Hey Everyone!! So recently, I posted and asked everyone what they thought about me changing my blog name. I wasn’t in love with the new name I had come up with, Savory Sweetness, but I did want to change it to a name that made people not think of boogers when reading it. First, I just want to say, I loved everyones comments. I feel so blessed to be able to get to know you all and have you following my meek little blog. But I have super exciting news!! I’ve decided to change my name, but it’s not to Savory Sweetness, cause to be honest, I hated how plain it was. I’m gonna be changing my blog name to… Drum roll please… Recipe Snobs!! I don’t know why I haven’t thought of it before! I think I was just so disappointed that Food Snobs was taken and not being used to think of alternative “snob” titles. But I still wanted to stay with a name that reflected my personality and left an impression. So finally as I was at my in-laws checking my stats, it just popped into my head!! I rushed over to GoDaddy.com as fast as I could to check if it was available and it was. I bought it and have already started setting things up. It will probably take me a week or two to get everything set up, but just be aware that everything will be moving over in the near future 🙂 So please be patient with all of the upcoming changes. But enough about that, and onto this recipe. These cupcakes were super delish!! The only thing I would say to change is to increase the cake to frosting ratio. Really it would be much better if you layered, cake – frosting- cake – frosting – cake – frosting. So put 1 and 1/2 cupcakes per jar, and add a layer of cake between the vanilla/white frosting layer and the cherry/pink frosting layer. This way your not totally overwhelmed by the amount of frosting. 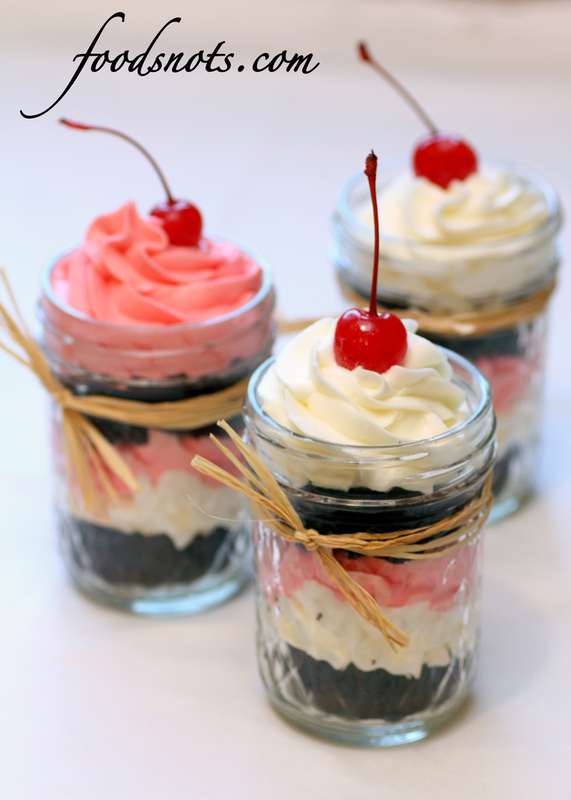 Other then that, super yummy and I love the “in a jar” idea. Made them so much easier to transport and gorgeous with the colored layers. Enjoy! Preheat oven to 350 degree F. Line muffin tin with liners. In the bowl of a mixer, combine all ingredients. Beat on low for about a minute. Increase speed to high and beat for another minute. Fill muffin tins 2/3 full and bake for 15 minutes or until tops spring back when lightly touched. 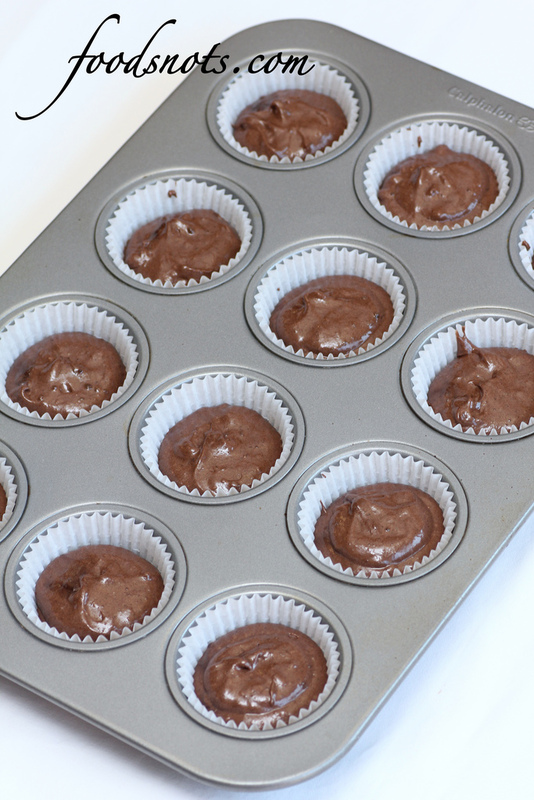 Place pan on a cooling rack until cupcakes are completely cool. 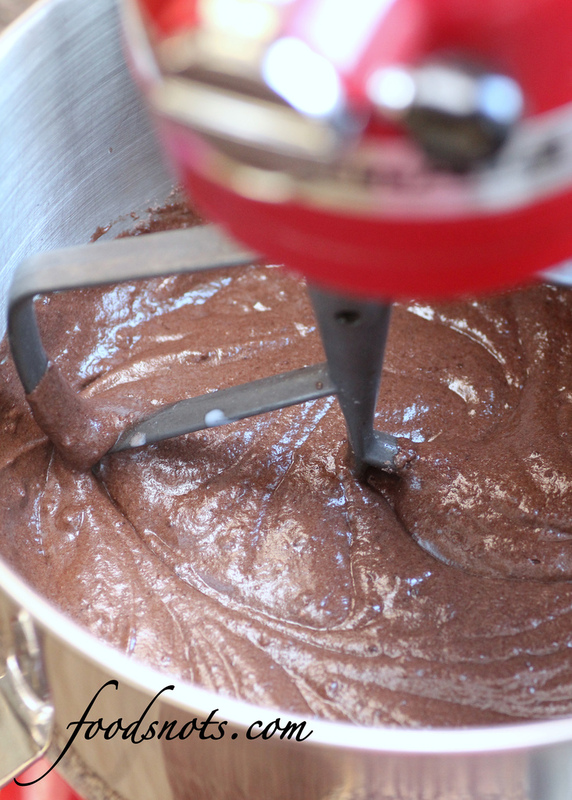 In the bowl of a mixer, beat butter and syrup on medium speed until combined. Slowly add powdered sugar, beating on low until just mixed. Increase speed to high and beat for about two minutes. In the bowl of a mixer, combine butter and 4 tablespoons cherry juice. Slowly add powdered sugar, beating on low until just combined. Increase speed to high and beat for about two minutes. I added red food coloring to deepen the frosting color, but it’s not necessary. Unwrap cupcakes and cut in half horizontally. Place bottom half of cupcake in your jar first, then pipe or spoon in a bit of vanilla frosting. Then a bit of cherry frosting. Top with the other half of the cupcake, and pipe/swirl more frosting on top. Top with a cherry.